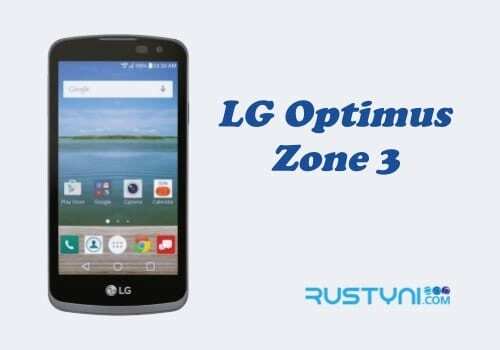 Learn how to improve the LG Optimus Zone 3 performance in long term by wipe cache partition that gets corrupted or outdated and caused all sort of issue with the phone’s performance in the first place. Wipe Cache Partition on LG Optimus Zone 3 – System cache is found on every single Android device and that including LG Optimus Zone 3. This system cache or partition cache stored temporary data such as text, graphic and video that was used to display things such as web pages, adverts and also games. Partition cache is used for faster access when opening an app. For those who constantly use certain apps such as game and similar app don’t have to wait too long to load the app. But sometimes these caches becomes corrupted, outdated or facing an issue. When this kind of thing happens, the phone’s performance is greatly affected. The phone may feel sluggish or the app keeps closing on its own. One of the easiest ways to solve this problem is to wipe cache partition. It will erase cache files from the phone and clean out whatever problem it carries. 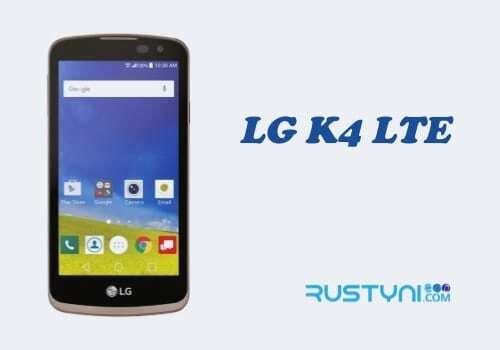 How to wipe cache partition on LG Optimus Zone 3? It is so easy to do and it won’t harm any of those valuable files and data on the phone. 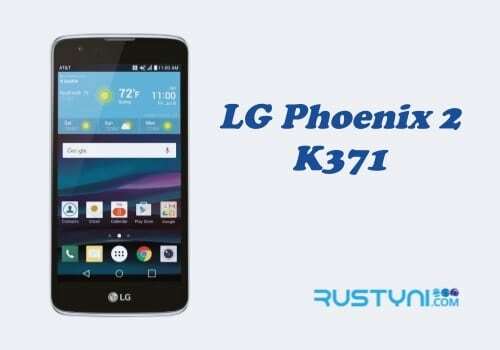 Wipe cache partition on LG Optimus Zone 3 can be done using two methods. First, phone owner needs to boot the phone into Recovery Mode, choose “Wipe Cache Partition” menu and go for it. Tap “Storage” and wait until it finished calculated the amount of memory used by different type of files or app in the phone. Tap “Cache Data”, then tap “OK” when confirmation box appear. That is it. It can be done anytime people want to, not just when they got the problem with phone’s performance. The whole procedure is safe to do and it won’t wipe personal data or files that were stored on the phone.